It’s rose season, again, and the first off the rank for this year is Elizabeth Harkness. Looking at how beautiful this rose is, I wondered why I hadn’t noticed it before. My reading revealed a few reasons. Firstly, I read that this rose is best in cool climates which the summer in the South West of Western Australia is not. Secondly, its beautiful blooms tend to fade to an ivory (read “off”) white as the temperatures rise. So, during the heat of the previous summers when I have been seeking a pretty rose to photograph, Elizabeth Harkness would not have been at her best. Given the above, Elizabeth Harkness is going to be at her best in my garden in early Spring before the heat really takes hold. But, and it is a big “but”, in early Spring, some bloody beetle attacks many of my rose buds. And, it appears, these very beetles prefer light, fragrant rose buds. What hope does Elizabeth Harkness have? When at its best, Elizabeth Harkness bears large, shapely blooms on long stems. The blooms are pearly white, with buff, yellow and pink tones. Its colour is variable according to the season and weather conditions. It, reportedly, has a strong fragrance but I would say it is, at best, light. The foliage is dark green and, supposedly, abundant but my bush is rather thinly clad and not at all vigorous. Elizabeth Harkness is described as a refined rose with some of the form and delicacy of Ophelia. Check out the link. I am sure you will notice the similarity. Elizabeth Harkness was bred by Harkness in the UK and introduced in 1969. 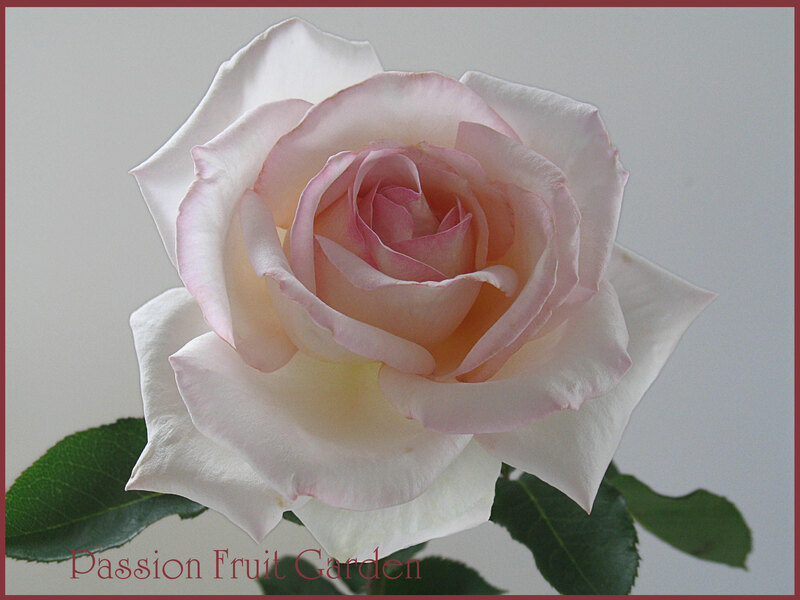 The rose is named after the breeder’s daughter to mark her 21st birthday. It is a very popular rose for cool climates but, probably, not the best choice here in the West. 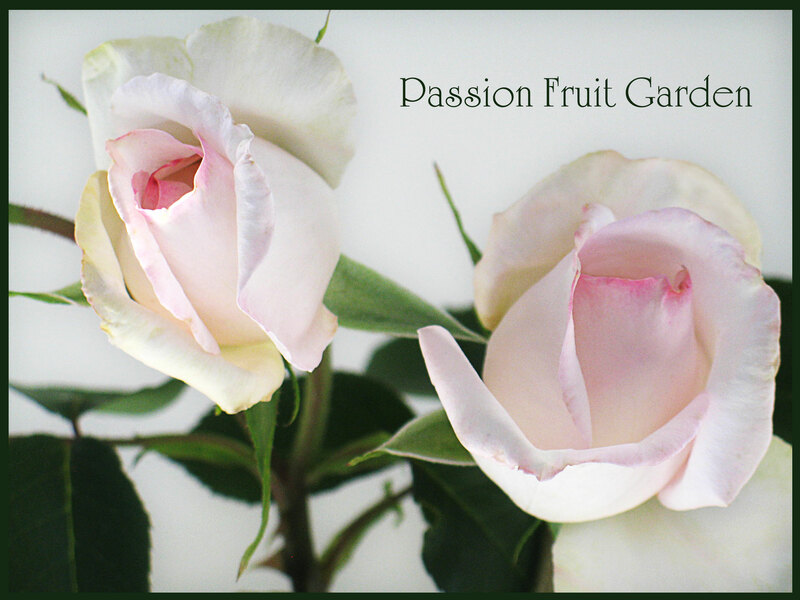 This entry was posted in Hybrid Tea Roses, Modern Garden Roses, Rose of the week and tagged Ophelia by Glenda. Bookmark the permalink. What a lovely rose. Roses can take lots of work but their beauty makes it all worthwhile. Hi Karen, I often wonder if you are so busy with the work you fail to see their beauty. That is the reason I started doing the rose posts, so I would see their beauty. Thanks Moya, it is a little too delicate for our tough environment. My neighbour has about 20 Pride & Prejudice rose bushes in her front garden – they’re all in bloom at present and look fabulous. I’d love to see a massed planting of Elizabeth Harkness – I’ve an idea they’d look a little like P&P, but with delicate pink edging. Hi Nik I wasn’t familiar with Pride and Prejudice so I just looked it up. Its a beauty, your neighbour’s garden must look beautiful. I see it was also bred by Harkness. Such a beautiful bloom but grrr…beetles! That has to be pretty frustrating. We tend to get the beetles as well as these little mite things that seem to love some roses here. Diane, I don’t know what type of beetles I have but I have read that you have a real problem with Japanese beetles. I sprayed mine so I have they have gone. The rose in that top photo leaves me breathless. I LOVE roses and I miss my rose garden so much. I had cut flowers in the house in every room. The petals are so soft and the room smells so nice. Hi Maureen. The irony of it is, I hardly ever have cut flowers in my house. Beautiful Glenda! One of my favourites is the Margaret Merrill, holds its shape, fragrant and so pretty. Similar to this but not so much pink. Hi Marie, I don’t have Margaret Merrill. I will look out for it if I the next time I go rose shopping. 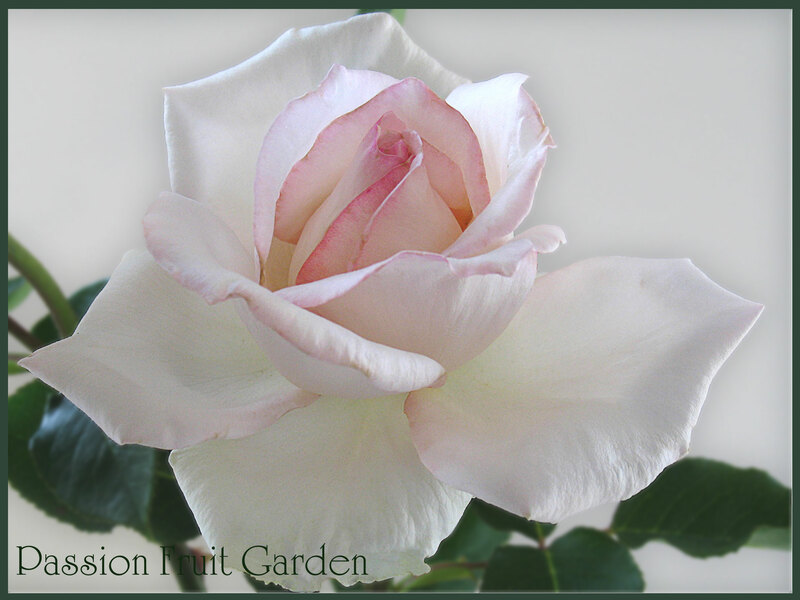 Your Elizabeth Harkness rose is very pretty… resembles an fancy cake icing rose. The G.O. and I spent quite some pleasant time last weekend looking through your rose posts trying to see if there were photos matching a bunch of frilly pink roses I’d bought at the farmers market… the closest I could find was Just Joey although it is apricot. (If you’re interested there’s a Instagram pic on the LH sidebar of my blog). Ella, I checked out the photo. My guess would be Jubilee Celebrations – https://passionfruitgarden.com/2012/12/05/jubilee-celebration/ What do you think? There are so many to choose from. It would be hard to choose just a few for a small garden. Thank you for doing that. It wasn’t quite like Jubilee Celebrations either. It was frillier and a different pink to both that and Just Joey. I’m going to the markets again this morning, so I’ll ask and see if they remember what it was from last week. It sure is beautiful Ella, I am going to look it up. Hi Sandra, I sprayed the beetles today so maybe I will have some more beautiful blooms.